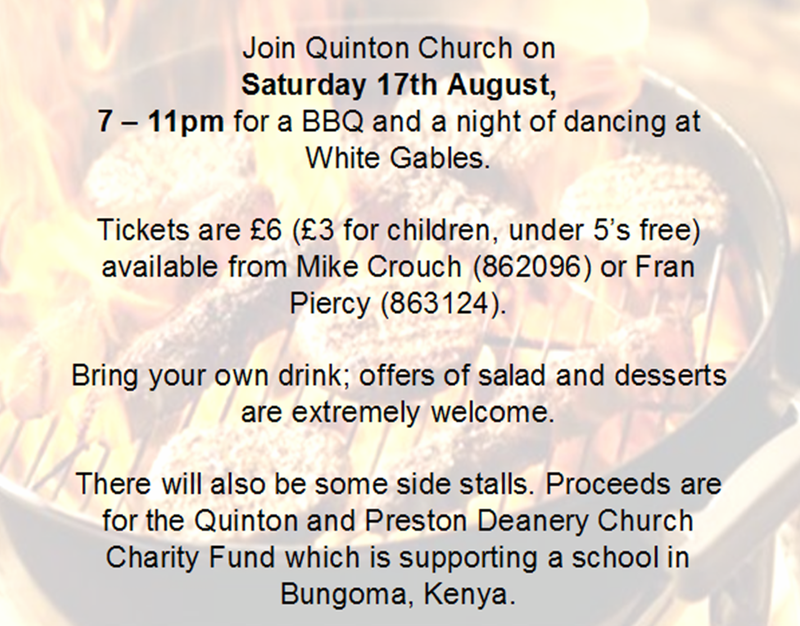 Join Quinton with Preston Deanery Church for a fun night of dancing and a BBQ at White Gables - all proceeds to a school we are supporting in Bungoma, Kenya. Our season of Patronal Festivals reached its climax on Sunday with our celebration for Mary Magdalene. The Hackleton School Steel band and choir certainly added a carnival feel to the occasion. 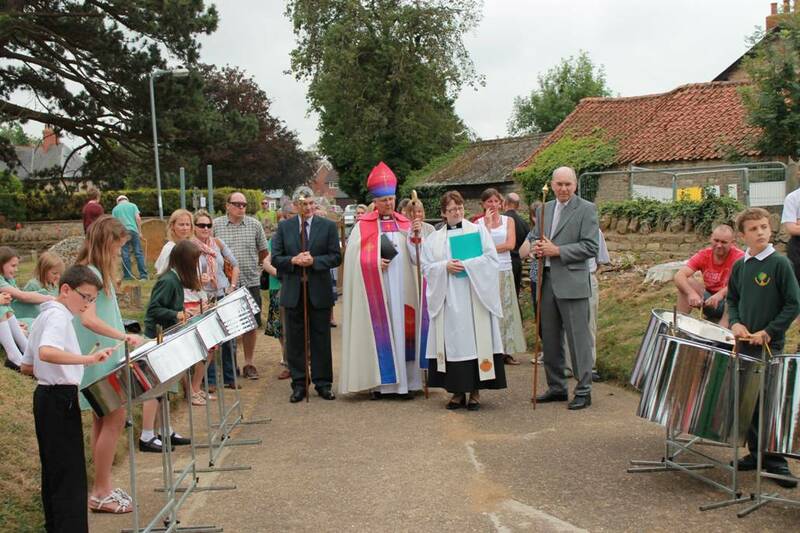 The joyful service was led by Reverend Beverly Hollins and the Right Reverend Donald Allister, Bishop of Peterborough, who re-dedicated the children's chapel to Mary Magdalene. This dedication marks the creation of the new parish of Piddington with Horton, a name that recognises our incorporation of Horton Church, which sadly closed at the end of last year. Come and join us for a joyful weekend, to celebrate the creation of the new parish of Piddington with Horton, the re-dedication of the Lady Chapel to St Mary Magdalene and to see our new facilities - the long awaited toilet and servery. 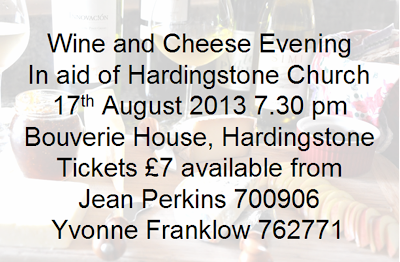 On Saturday afternoon the Church will be open for everyone to see the facilities and exhibitions and to join in the fun, that will spill outside to the BBQ.Celebrate with us on Sunday 21st at 2.30 pm, when the Bishop of Peterborough, the Right Reverend Donald Allister will re-dedicate the Lady Chapel and bless the new facilities. 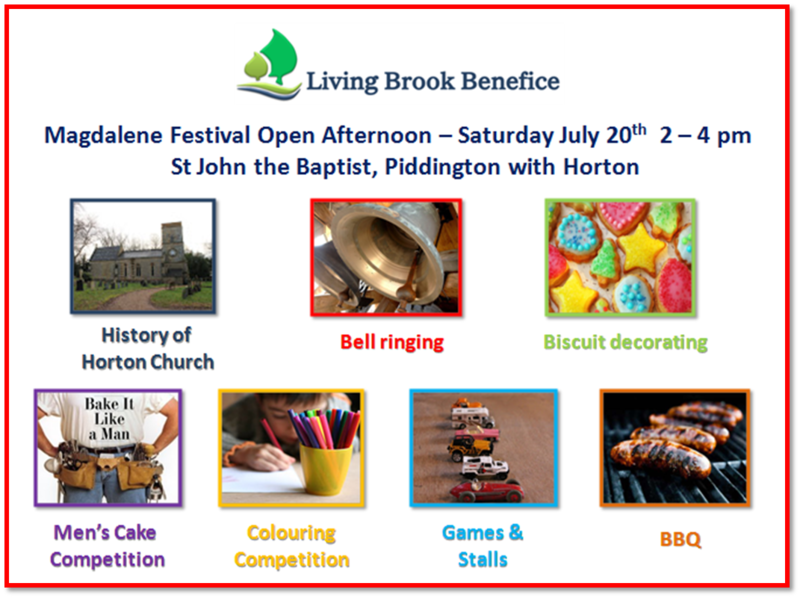 The Hackleton Primary School Steel Pans will be there to add to the festival feeling.